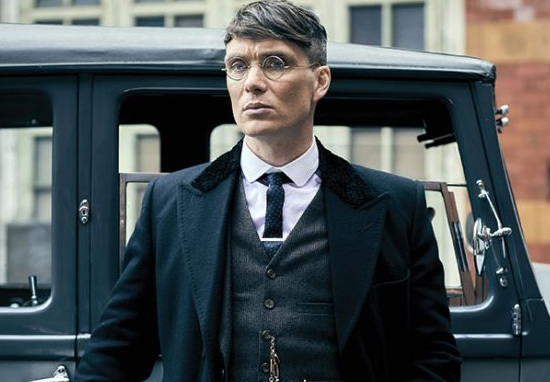 Series five of Peaky Blinders has only just finished filming but creator Steven Knight is already looking towards the future. There really is no rest for the wicked as Knight plans to start work on writing series six of the hit show very, very soon. So the Shelby gang won’t be disappearing from our screens anytime in the near future. During an interview with Slate, Knight also discussed why the show is so important to him. Peaky is a very personal thing for me because it’s based on stories that I was told as a kid by my parents. At the very beginning, I tried to have other writers involved but it just didn’t work. There’s no writers room, or any other writer involved. I write everything from beginning to end. Maybe it’s just me not being able to let go of something, especially with Peaky. I can’t let it go. I’m about to start writing season 6 now and if all the wheels fall off, or it goes horribly wrong, there’s probably people that will say something (about his writing process). But at this moment, it has its own logic and momentum. Right now, it feels as if the characters are just writing themselves. 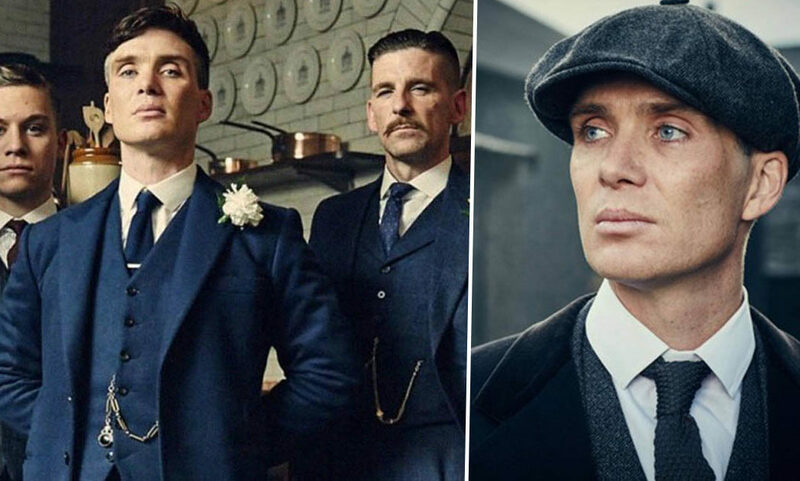 Filming on the latest series officially wrapped on January 18, so we are one step closer to having Cillian Murphy’s Tommy Shelby and his crew back in our lives. This was taken on Day 1… We wrap tomorrow after 18 weeks… I could not have found a better collaborator, ally, friend, actor to go on this journey.. it’s been quite an adventure and it ain’t over yet..
Last year Knight teased fans by revealing the plot details for series five, which will take place in the 1930s. We are going into the ’30s now. There is so much stuff happening, so why not finish the job? The depression and the rise of fascism form part of the storyline. It is setting those things up. In the ’30s across Europe and Britain there was the rise of fascism. In my mind [the show] ends at the first air raid siren in the Second World War. My mum told a story about the air raid siren going off and her coming in, pulling the blankets off, and saying ‘come on, the buggers are here’. The creator passed on questions of whether Alfie Solomons or Grace are alive, telling the paper ‘I’m not going to answer’. 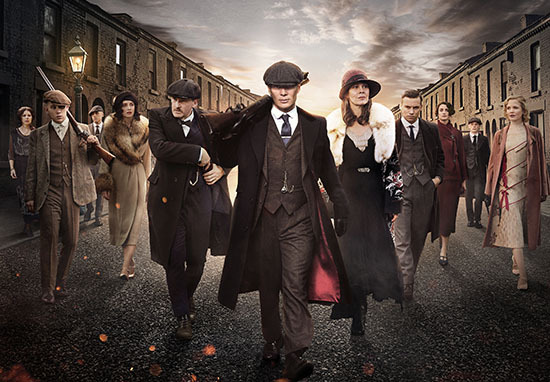 For the first time, this series of Peaky Blinders will air on BBC One, having been on BBC Two for the past four series.